Solomun has played a major role in redefining European House Music, with productions, remixes and stand-out DJ sets that take the very building blocks of House and sensitively reconstruct them: adding a fresh, ultramodern twist to the genre. A well-respected underground producer for a number of years, he regularly hits the top spot of readers' polls in music industry magazines - confirming his measure in every important category. His stratospheric rise in popularity kicked off in 2012, after a legendary first season on Ibiza with his own label-inspired Diynamic Neon Nights at Sankeys. 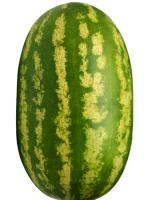 Here, he and his crew took up the challenge and initiated a take-over of what was becoming a cliched scene. 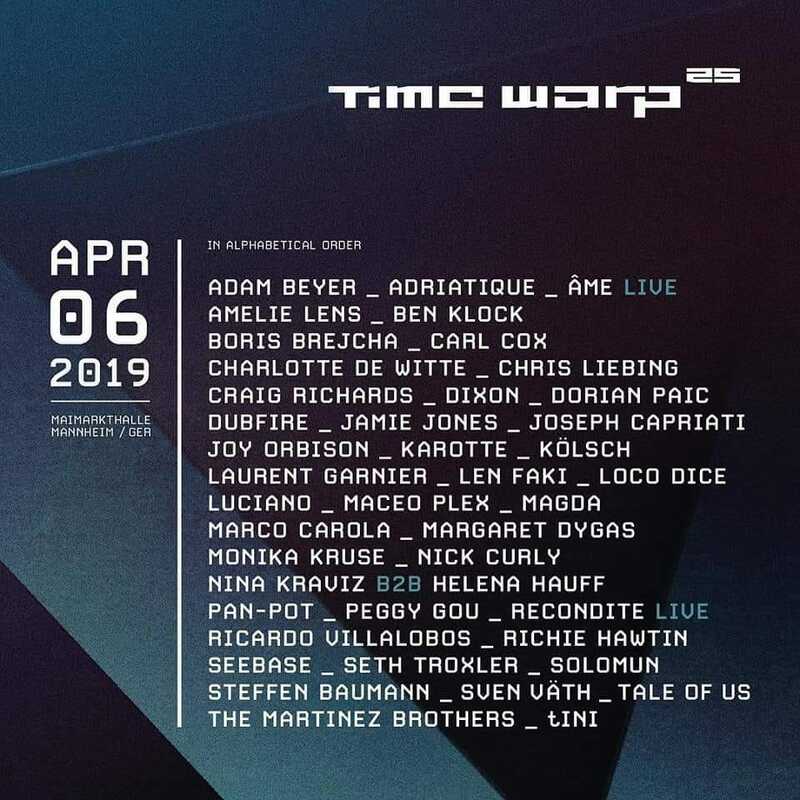 This first assault on the White Island brought Solomun his just-rewards in the shape of Best Producer title at the DJ Awards Ibiza and DJ of the Year from Mixmag Magazine. It follows that "Neon Nights" will continue at Sankeys again this summer, along with an own night every Sunday at Pacha/Ibiza "Solomun +1". 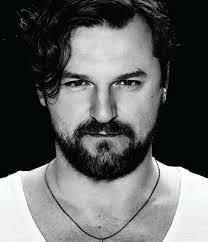 Solomun loves the studio, this is clear from his output: always emotive, visceral, authentic and always promoting his reasoning that "Music is Moments". That said, his passion for DJing can never be questioned by anyone who's seen him in-action, all over the world. As head of Diynamic Music, he's a consistent but still he's not afraid to take the audience on a journey. It's a sensual style where deepness, funkiness and human vocals go hand in hand. 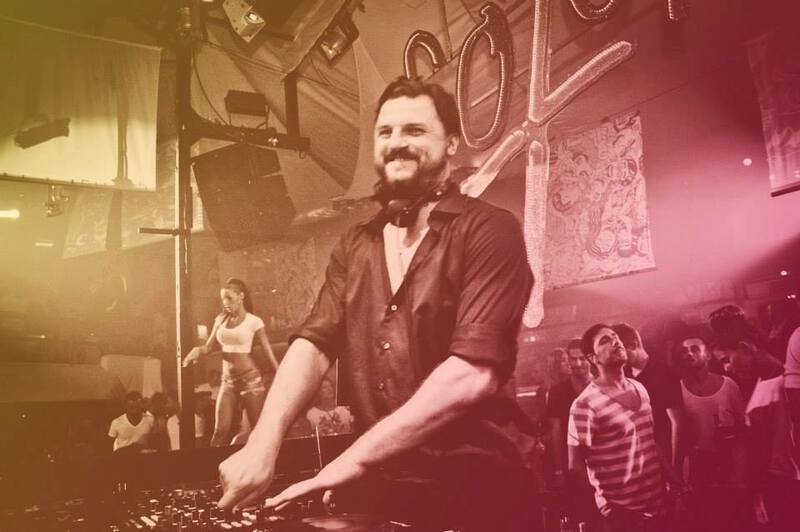 Running two successful labels (Diynamic and 2DIY4), one of the most respected underground Clubs in Germany (EGO) and the Diynamic Radio Show (broadcast in over 30 countries), is a true indicator of Solomun's deep love of music and of his people. His work ethic is managed in much the same way that he brings a variety of influences into his music: a little soft touch here, a cool dance move over there and a real, honest commitment to "Doing It Yourself".